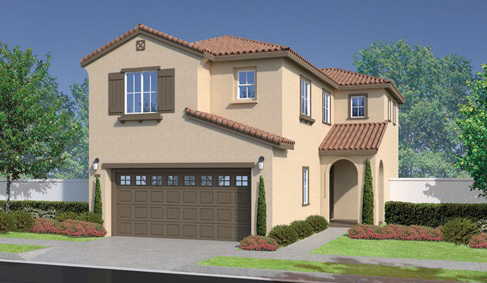 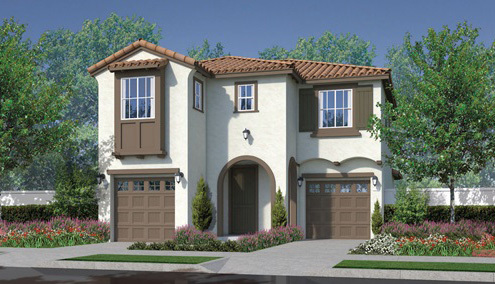 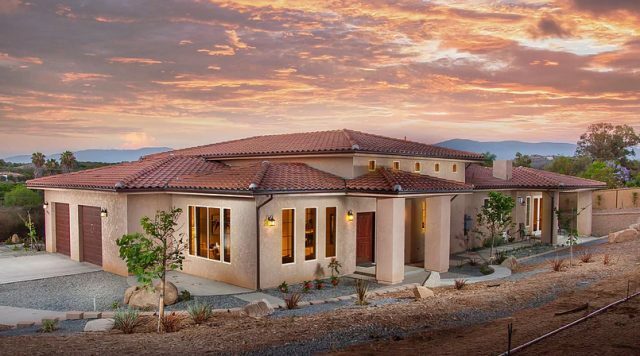 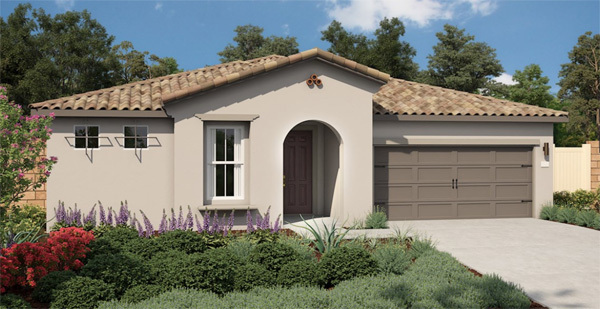 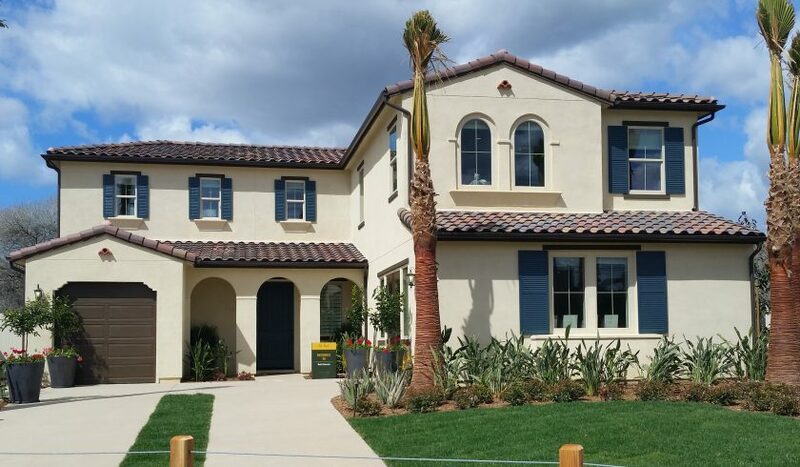 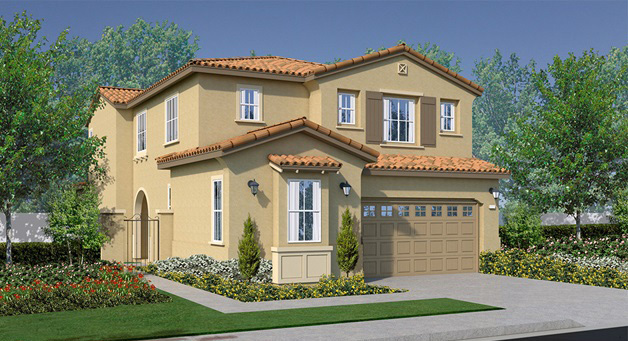 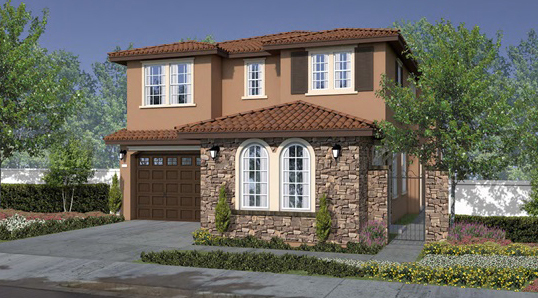 Stone Summit Estates is a collection new Valley Center estate style homes. 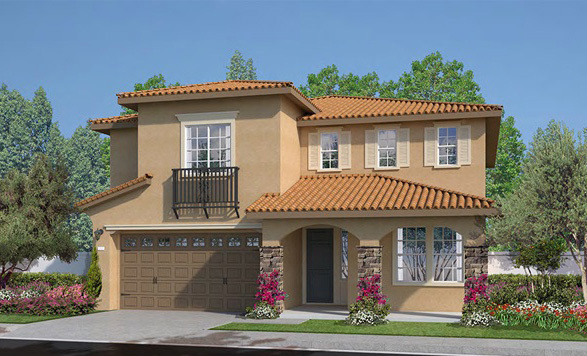 7 single story detached single family homes are being offered on homesites ranging from 2 to 8 acres. These new homes are zoned for equestrian use and will have views of the surrounding countryside, hill and mountains. 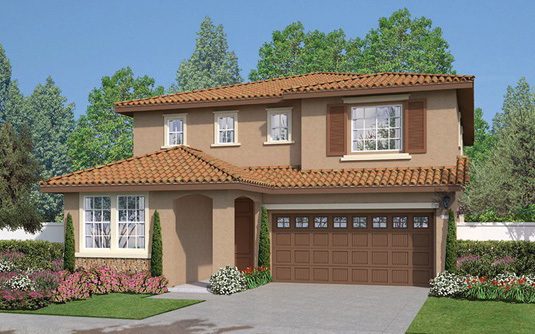 Homes are approximately 3,000 square feet or larger with 4 bedrooms and 3 bathrooms. 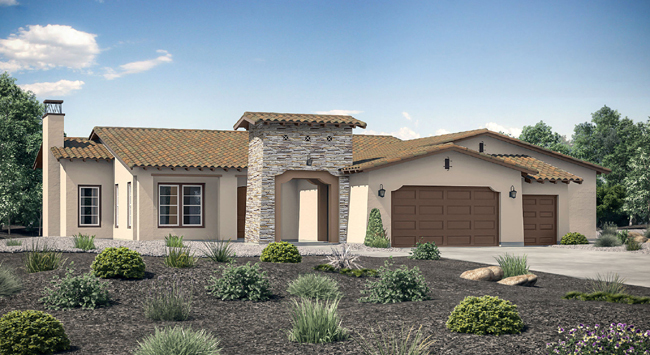 The Stone Summit Estates community is in the western area of Valley Center, approximately 7 minutes from the I-15. 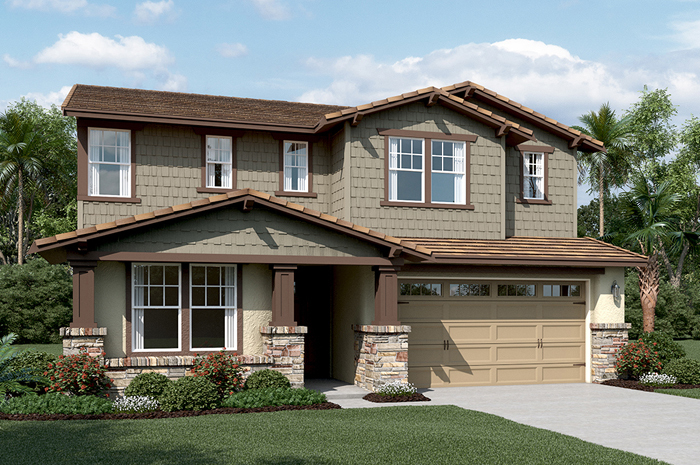 See all Stone Summit Estates.